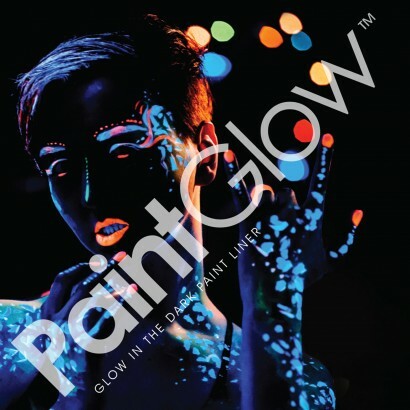 Quick and easy to apply glow HD paint liner makes it easy to create detailed and intricate designs adding glow to your body paint! 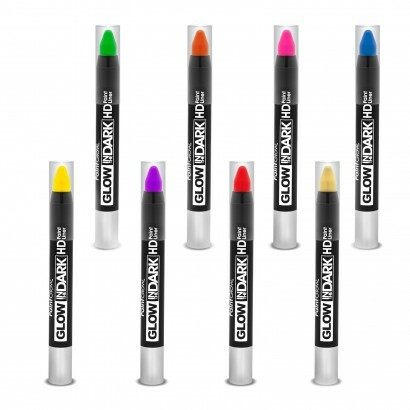 The waxy paint tips allow for thick and easy application giving you the best neon colour and it's pen design is easy to grip. Available in eight bright neon colours, these body paint liners add vibrant colour to your designs that glow in the dark too!